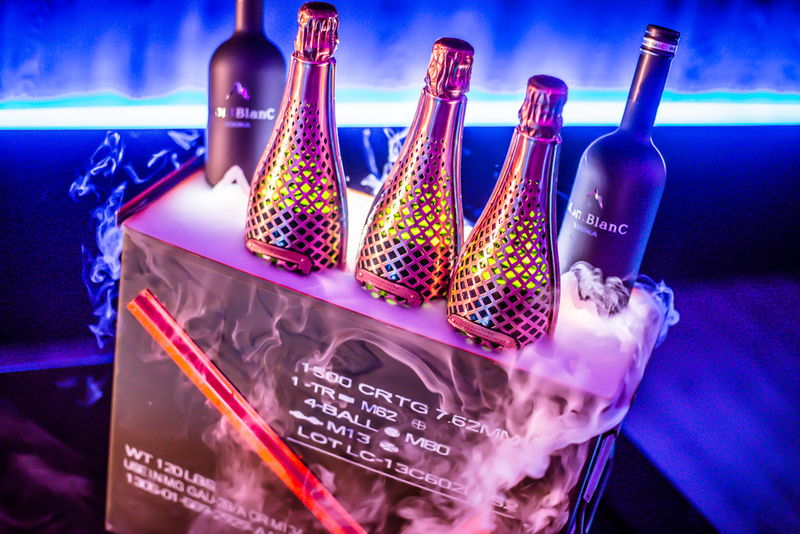 The Underground beverage program features a progressive set of nightclub offerings including an array of elevated spirits along with a complete selection of Champagnes and select wines available by the glass. 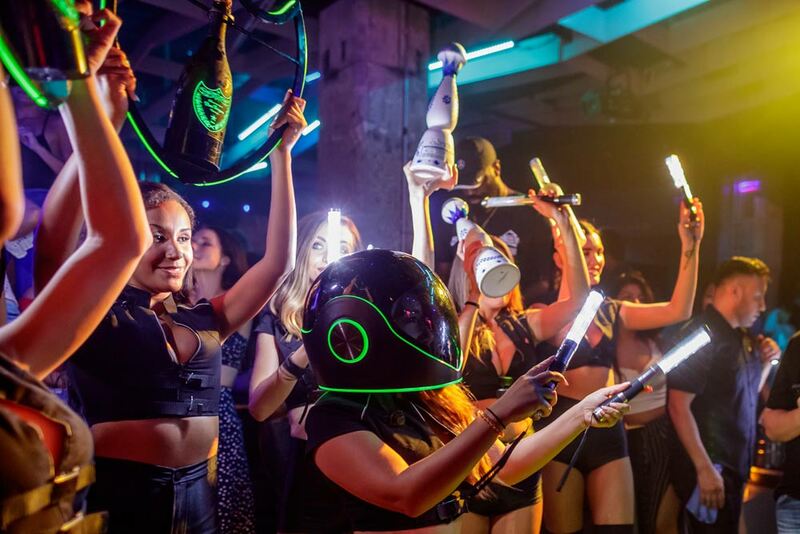 Moving beyond the traditional nightclub bar, guests will have a broad selection of high-end tequilas, scotches, whiskeys, rums and cognacs as well. 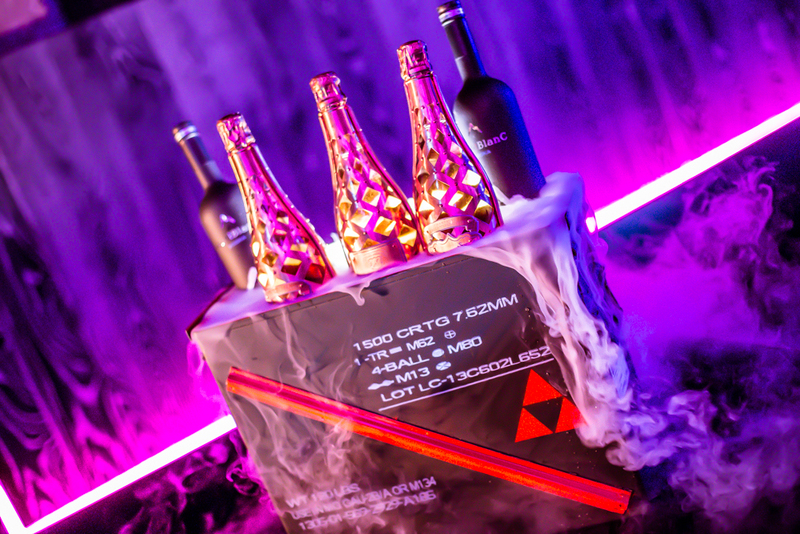 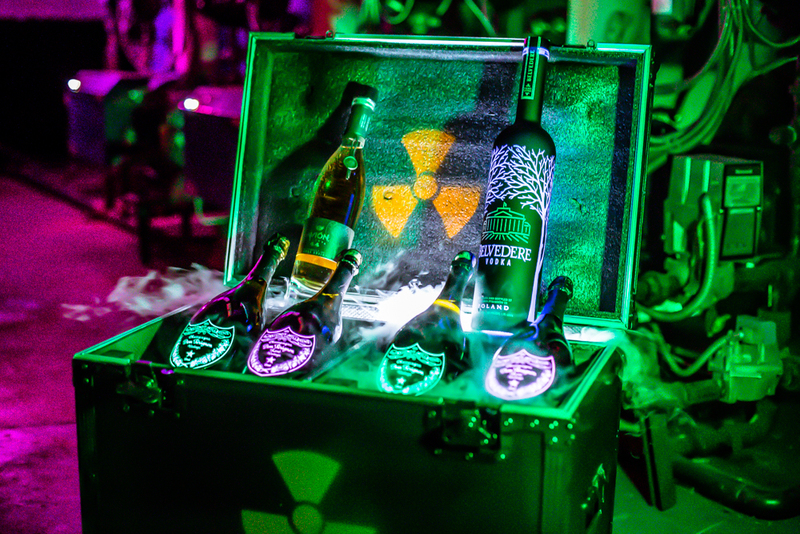 Our bottle packages come with unique presentations and are sure to get the party started!